We represent the student athletes in a manner that no one else can. Playing the sport alone does not guarantee that you will be seen by college coaches. Sports are competitive. Student athletes hire personal trainers and strength coaches. Why go at the college recruiting process without a professional working for you? Strong moral values, Honesty, Integrity and Dedication are the required standards for all of our personnel. We realize that we are changing the lives of student athletes and giving them a chance to live a dream and better their lives. It is this principle that allows leaders to emerge, winners to come forth and victory to be achieved. We provide our prospects with a comprehensive and personalized marketing and exposure package that includes online campaigns with personalized website of the prospect, direct mailings and personal interviews and referrals to college coaches throughout the US. We have the experience and successful track record you need. 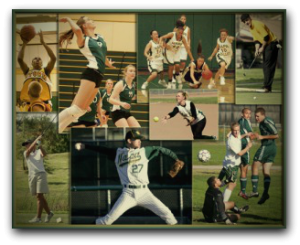 PERFECT RECRUITS is the pioneer in the college athletic scholarship recruiting industry. We use state of the art technologies and rely on the largest college recruiting network in the nation. 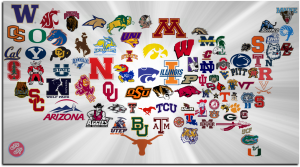 Perfect Recruits, is assisting 250,000 High School Student Athletes obtain the BEST COLLEGE EDUCATION IN AMERICA!